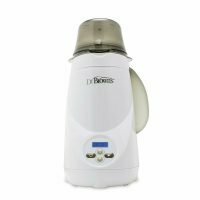 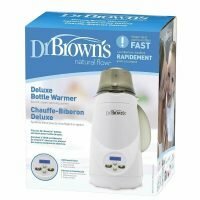 Dr Brown’s new electric steam warming system is the quick and healthy way to warm babys bottle or food. 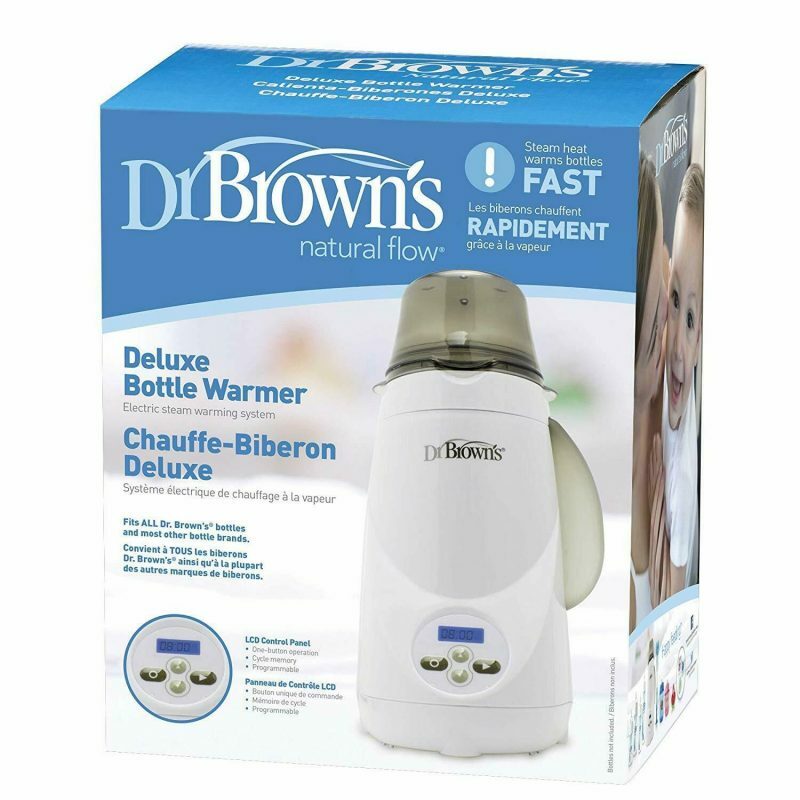 The warmer quickly warms baby bottles and food jars and can warm several bottles before refilling. 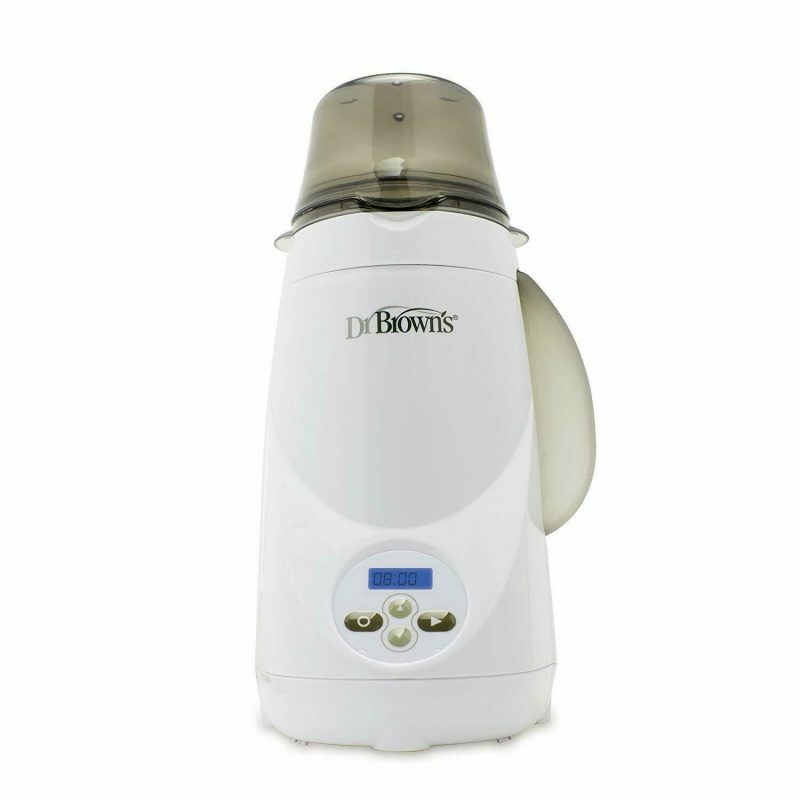 Designed to fit a wide range of bottles, including the Dr Brown’s range. 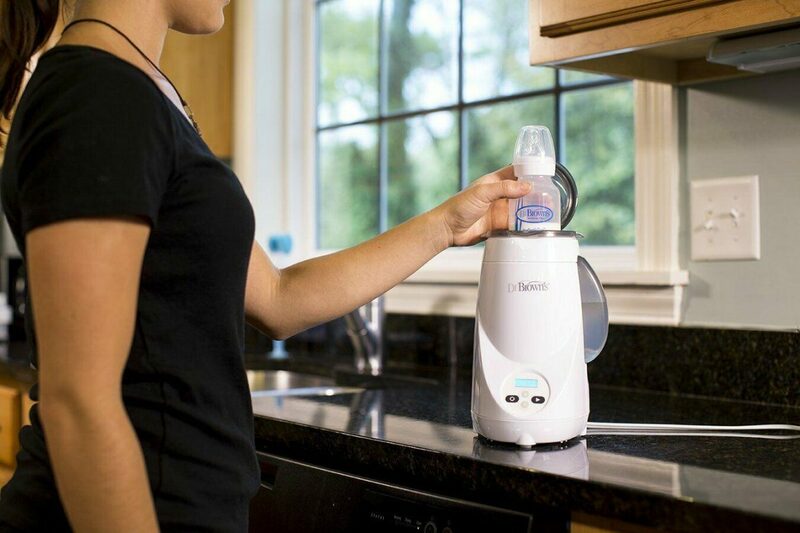 Shuts off automatically after 10 minutes, perfect for busy parents.